Get Strong, Get Fit, Get TRX’d. TRX is a group suspension training tool that allows individuals to utilize their own body weight to perform various exercises. 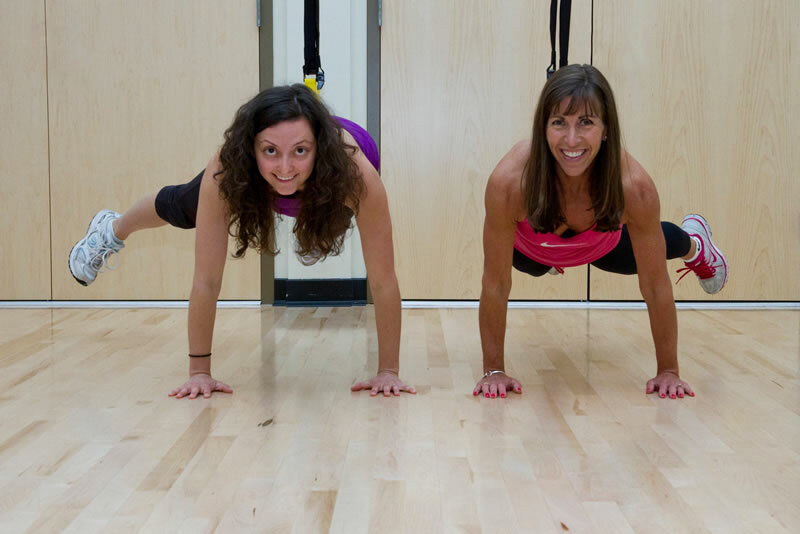 The TRX builds core strength, balance, flexibility and overall muscle tone. Either the hands or feet are in the trx handles. Experiencing a TRX plank is unlike any other plank you have incorporated in the past.